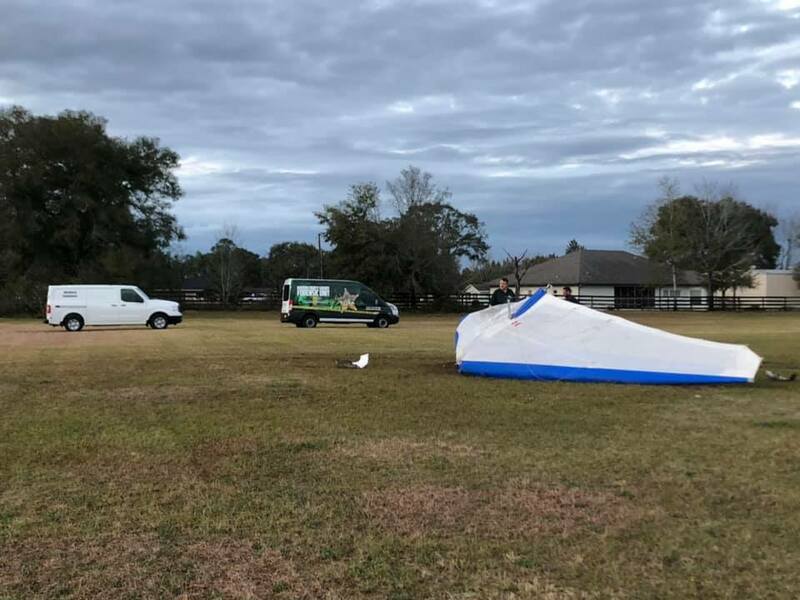 The National Transport Safety Board and the Federal Aviation Administration is investigating an ultralight glider aircraft crash that left one dead. The crash occurred Saturday at approximately 4:26 p.m. at the Jumbolair Airport. located at 8857 West Anthony Road, Anthony. When first responders arrived on the scene, they found the pilot, a 56-year-old male, deceased. The identity of the pilot has not been released pending next of kin notification.